A friend recently asked me why he couldn’t open .ZIP files on his Mac without them automatically extracting, so it was time to find a solution. If you’re coming to OS X from Windows, this can be particularly annoying where you’re spoiled for choice and have access to the fantastic 7Zip extractor 7Zip: A Free Program to Unzip Uncommon Archive Formats 7Zip: A Free Program to Unzip Uncommon Archive Formats Read More . It turns out that there are a few solutions to this problem, all of which require you to install a third party software. If you’ve been looking for a way of keeping your Downloads folder tidier, these apps should help. By default, Safari enables a setting that means all “safe” downloads are opened once complete which includes .ZIP files. If you’re using Safari and don’t like it when your .ZIPs auto-extract on completion, open the browser, and in the menu bar head to Safari > Preferences > General and untick the “Open safe files after downloading” check box. Zipeg is a universal file opener for .ZIP and .RAR archives, though it opens a whole range of compressed file extensions. This includes the obvious .7Z, .TAR and .CBZ comic book files but also .ISO disk images and the more obscure .ARJ, .RPM and .CHM formats (among others). The app is available completely free of charge, and is tested as working on OS X 10.9 Mavericks. The app has been designed for the sole purpose of opening and selecting files to extract, and does the job without too many bells or whistles. The app can be set as the default file handler for .ZIP and other file extensions from within the app, though unfortunately drag and drop support isn’t there. The app offers a few quirks in the way of sound effects and a handy “hover over” preview for images that includes EXIF information. I had trouble downloading Zipeg as the homepage download link was broken. You should be able to download it directly using this link to the .DMG or via the Softonic mirror. Another useful tweak for handling .ZIP files (at least in a read-only sense) comes from BetterZip, who produce the $20 archive tool featured below. The company has released a free Quick Look tweak which allows you to use the default OS X preview action (spacebar on a highlighted file) to generate a list of the archive’s contents. If you can’t find the OS X library, open a Finder window and in the menu bar at the top of the screen click Go then hold the “Option” key. You should see the Library option appear for as long as you hold the key – click it. Once installed, you can highlight any .ZIP or other archive file and hit spacebar to see a preview of that archive. You can’t extract files using this method, but it’s a handy tweak nonetheless. BetterZip might cost $20, but you’ll have a whole 30-days to figure out whether or not it’s worth that much to you. 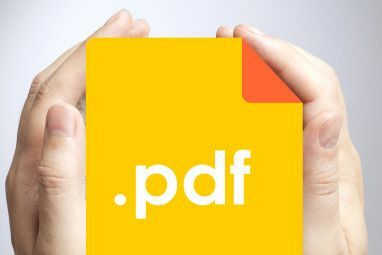 The app is rather lightweight and speedy, featuring a file browsing interface that supports drag-and-drop straight onto the desktop or into a Finder window of your choice. There’s a search function for trawling through large archives, the ability to add quick links to folders in the left-hand pane and support for a large number of archive file extensions. BetterZip is also the only software on the list which supports the creation of archives in a variety of formats (don’t forget your Mac can already do this, simply select files then choose File > Compress, or use the two-finger click/right click menu). BetterZip is probably the most polished archive manager on the list, and will probably be most handy to those of you who are frequently handling lots of .ZIPs, .RARs and more obscure formats. Another alternative is Pacifist, a shareware tool designed to open .PKG files as well as disk images (.DMG) and the usual archives: .ZIP, .TAR, .XAR, .TAR.GZ and .TAR.BZ2. Until you decide to pay for it, Pacifist will display a message and delay startup by 10 seconds each time you use the program. One thing the app offers over Zipeg is full drag and drop support, plus a search feature and a rather attractive and snappy interface to boot. Pacifist supports opening packages on your hard drive and via URL, as well as Apple installer (.PKG) files. The app is also capable of searching through installer receipts to find out which package installed a particular file, and how you can reinstall it if need be. This is particularly handy if an app or operating system element becomes damaged, and you’d like to fix it without a complete reinstall. The app works with Mac OS X 10.6.8 and later, including Mavericks. If you’re using a Mac with a 32-bit processor or version of Mac OS X prior to 10.6.8, you can download an older version. If you’re just looking for a plain old extractor for .RAR and other archives not natively handled by your Mac, look no further than freeware tool The Unarchiver Unzip Any Archive Using The Unarchiver [Mac] Unzip Any Archive Using The Unarchiver [Mac] Quickly extract practically any compressed file on the planet. 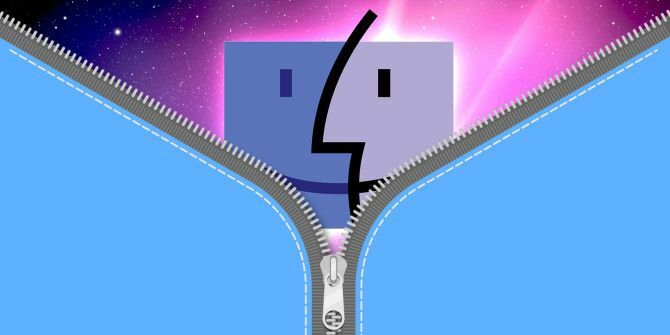 If you're a Mac user, and Apple's default unzip tool is struggling to open an archived file, it's time to install the ultimate tool for the... Read More . It’ll automatically extract everything, with the option of asking you where you want the files first. Unfortunately it’s not possible to be selective about the process. 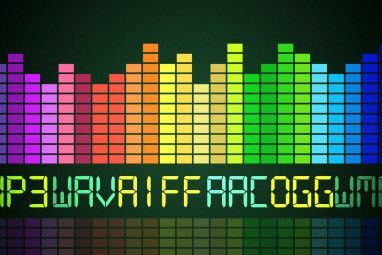 What is your favourite archive manager for OS X? Do you just extract everything, then clean it up later? Or is a dedicated tool like BetterZip worth the money? Most of these tools mentioned choke on large files. I've got gzip backups that are in the 20GB to 500GB range, and only want to extract portions. I'm currently limited to exporting the index to a text file, then manually identifying paths, then using tar to unpack those paths. Very annoying. Did you try BetterZip? It's $20 but you can download a trial first to see if it works on those painfully large archives. It's also possible hardware limitations could come into play... not sure how old your Mac is or whether the files are stored on an SSD etc. izip should also feature here. The fact that you have to download a third-party program to VIEW the contents of a .zip file is utterly ridiculous. Another reason why I'm going away from Mac. No, OS X will open ZIP files just fine – they must be automatically extracted in the process (all of them). This article was about convenience. For what it's worth, I'm pretty sure Windows does the same thing – even though you can "see" the contents (it appears as a folder) I think the contents are temporarily extracted to some temporary folder anyway. Then you "choose" what to extract, though it's already been technically extracted somewhere else on your hard drive. I'm not 100% on that, but a quick Google search brings up some support in the form of anecdotal forum posts. Guest said "View" not extract, and no, as much as I don't want to tout Explorer of all things, it does not unpack the zip file when viewing the contents. 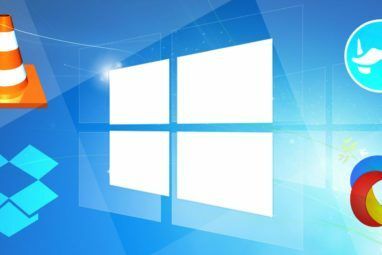 In fact, virtually all gui compression applications under Windows or Linux allow you to view contents without extraction and yet even the best free application for OSX (Keka) doesn't. ZiPeg would be great, except it barely works and as mentioned chokes on large files. I have no idea why OSX is left without this sort of utility shipping or built in as it is on all other current operating systems, but it is really irritating. If you saying about TheUnarchiver, you should also mention about Keka - also superb tool to extract everything. Been using Keka for quite a while now (kekaosx.com/en/) and suits my needs. It's fast and it's free. Does Keka allow you to peek into compressed file?